August flew by fast for sure, which means summer season is almost ending, but I'm glad I got to play around with new summer styles, and a lot of new items. I'm ready and excited to see what September holds for me this year, specially by fashion week season starting soon again. Here are my August favorites of 2016. 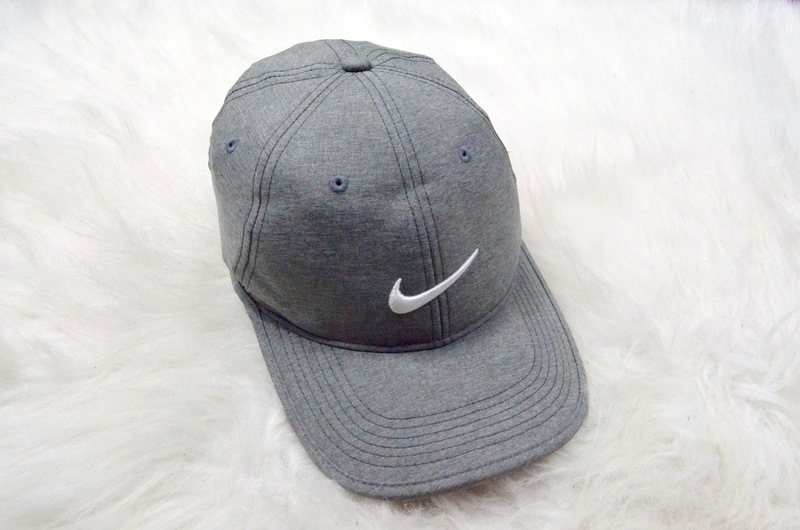 1) Nike Grey Cap While looking for a new cap to purchase, I came across this nice, simple golf Nike Grey Cap. 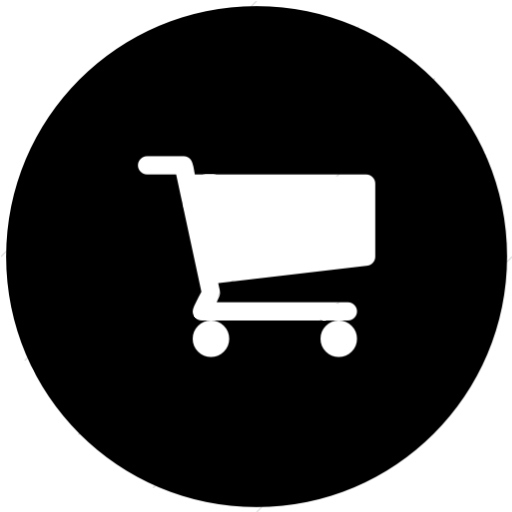 After purchasing it, it has been one of my ready-to-go items, specially in the morning when I leave the house to grab my morning Starbucks drink. This past month I've been letting my hair grow and because it was on an awkward length, my morning hair was a nightmare, and this cap saved me from a couple of those bad hair mornings and nights. 2) Zara Red Sandals Since I first wore these sandals in one recent outfit looks - 21 In Vegas - I've been really happy about these sandals. 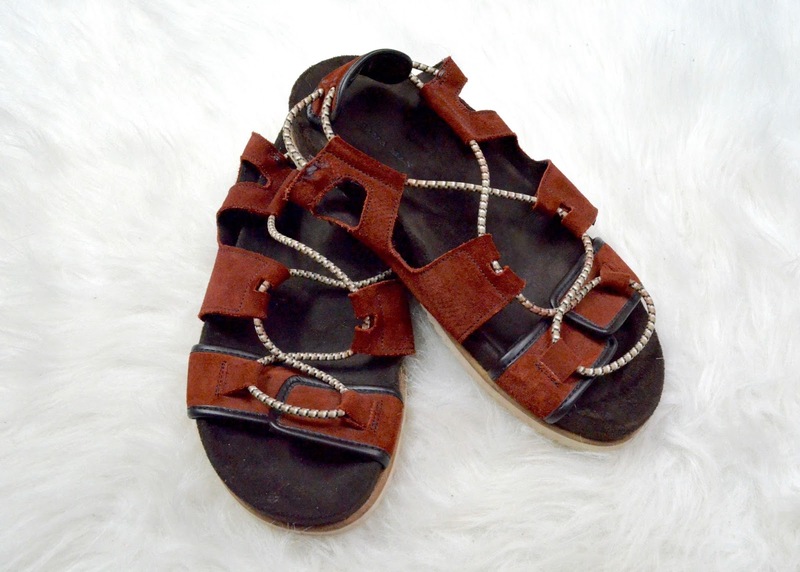 They are comfortable, fashionable and best of all, it goes with basically any summer style outfit look. August being known for being the last month of summer, I've used these baby's like crazy and they never disappoint in making people ask more about them. 3) H&M Yellow Round Hat I named this hat, Sunny, because of how much it reminds me of sunny summer days. Every time I wear this hat, it makes any outfit look summer ready. This past August, this hat became my favorite hat to wear during the day. 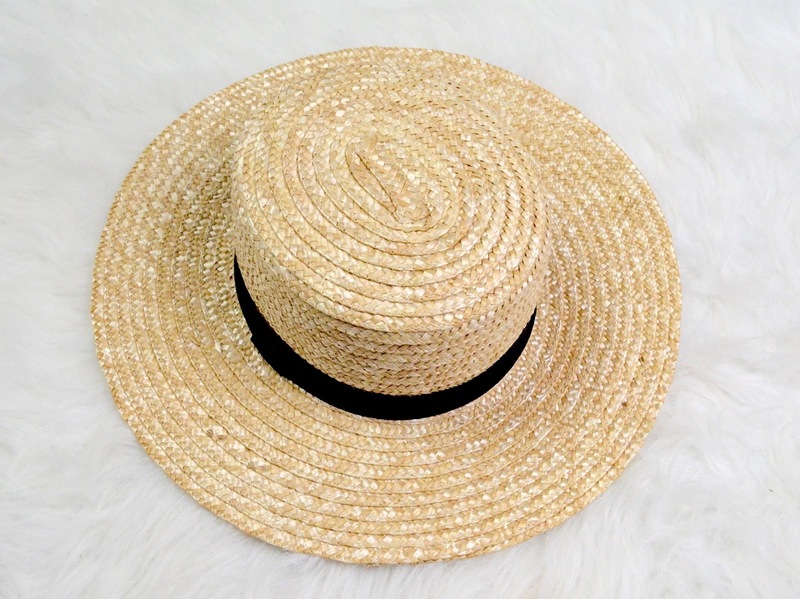 Whether I was heading to the beach, a park, or just doing some shopping in town, this hat made a fashionable statement everywhere I went. 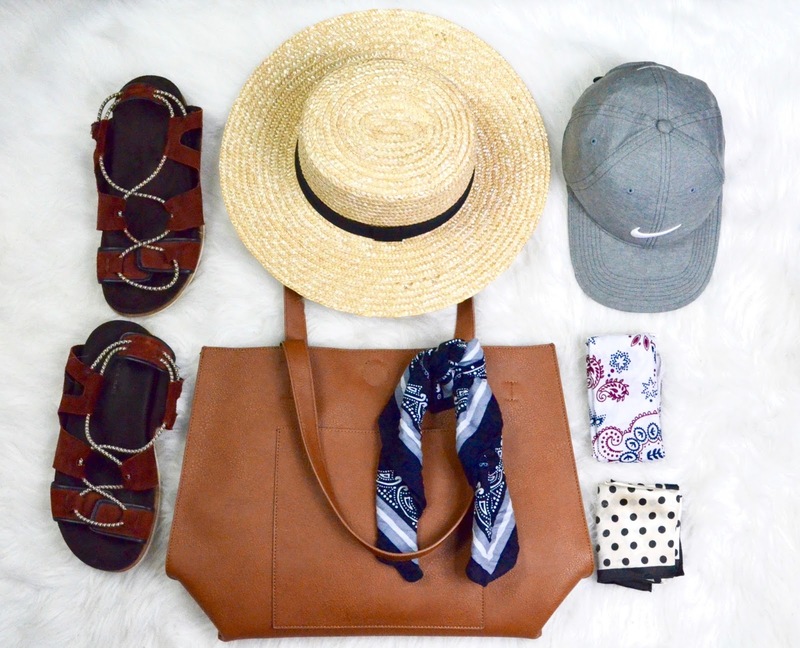 4) Forever 21 Light Brown Tote Bag During mid-spring of this year, I purchased this bag as part of my summer shopping spread, and is funny how I just used it once, but this past August, I found it again in my closet and decided to start using it. Since then, is crazy how much I've been using this bag, that now is my current ready-to-go bag when it comes to carrying a good amount of items. 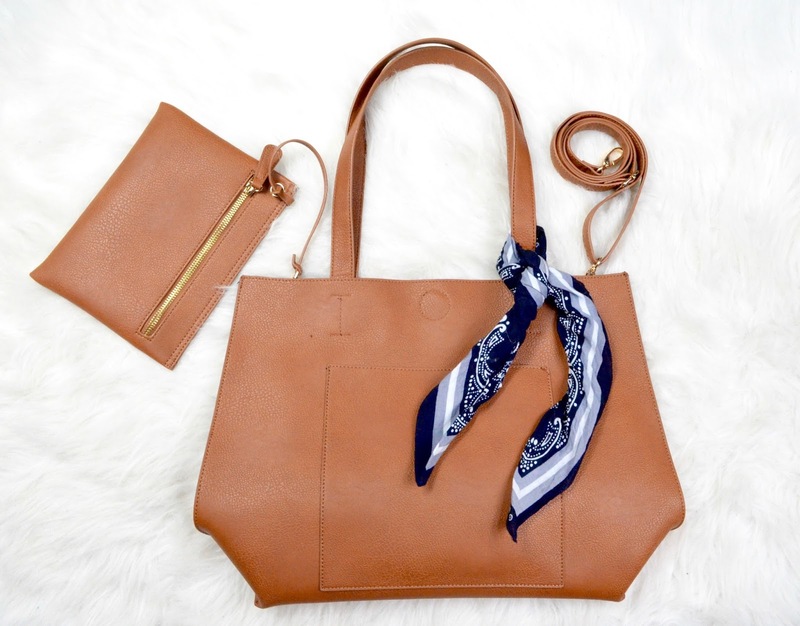 Because of the light brown color, this bag goes well with any summer styled outfit look. 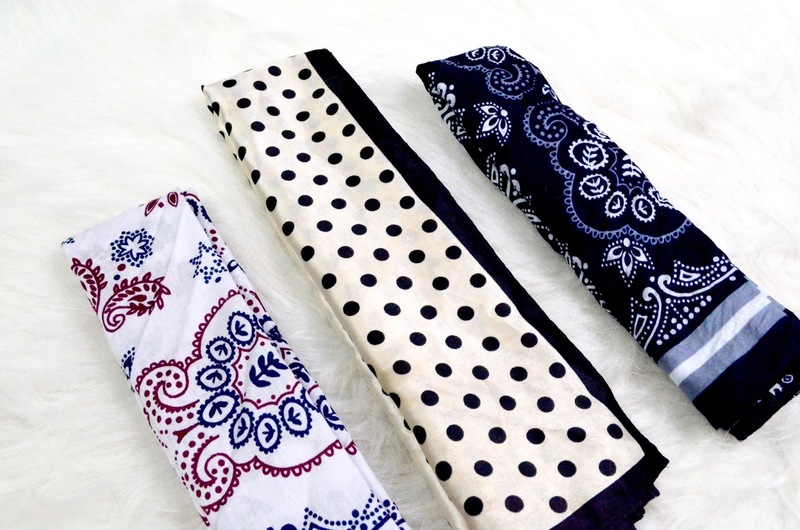 5) Bandanas For some quite time now, I have use bandanas as a bag accessory - like seem in the bag featured in this post - and once in a while, I use them tied around my head or around my neck, but ever since New York Men's Fashion Week, I've been wearing them around my neck more than I thought I would. They make such an easy accessory to wear, they add a luxurious touch to any outfit look you wear and a fun colorful touch to any bag.